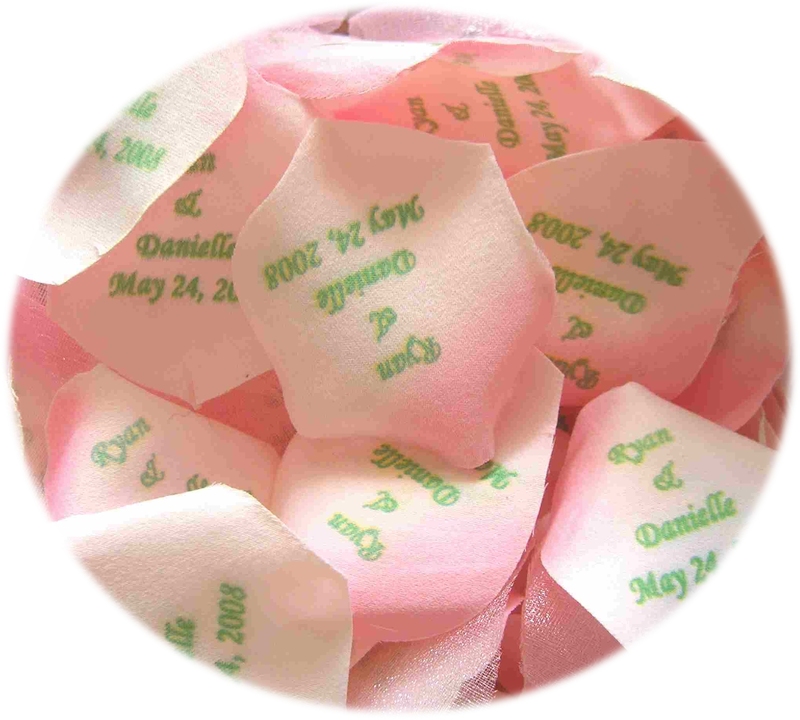 PERSONALIZED SILK FLOWER PETALS FOR THAT SPECIAL DAY! WHAT ARE THEY SAYING ABOUT OUR FLOWERS ?? were even nicer than green so it worked out we got to see both. We liked the green too though. 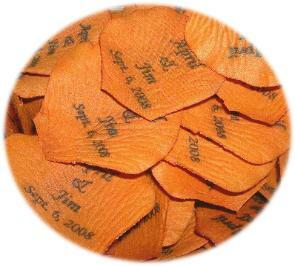 your cards, you should get in the craft shows, there is one at Oak Hills in Nov. sometime. representing the large events, and even Thank You roses for Teacher Appreciation Week. sticks. If the other scents smell half as good as the one you sent me I will be extremely pleased. Karen, THANK YOU SO MUCH!! I look forward to working with you again and again.